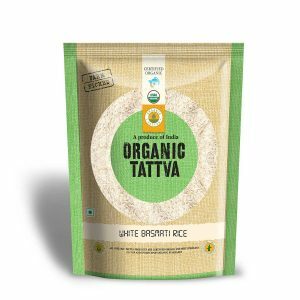 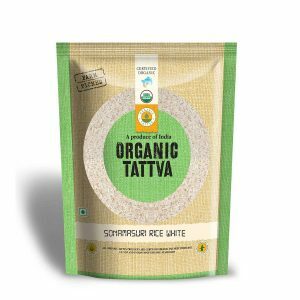 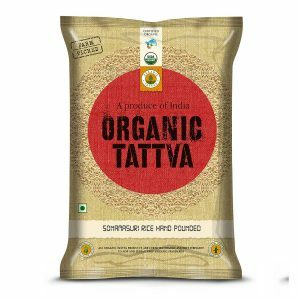 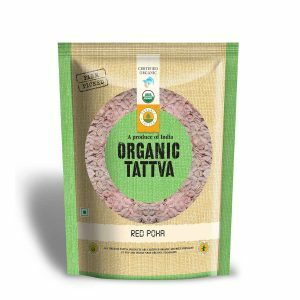 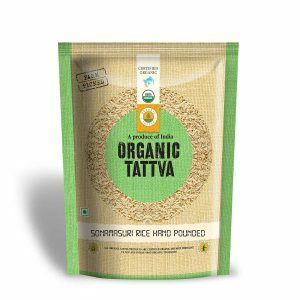 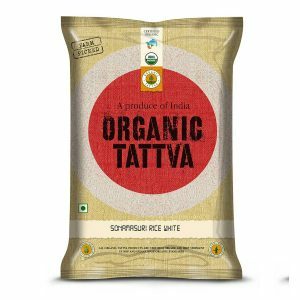 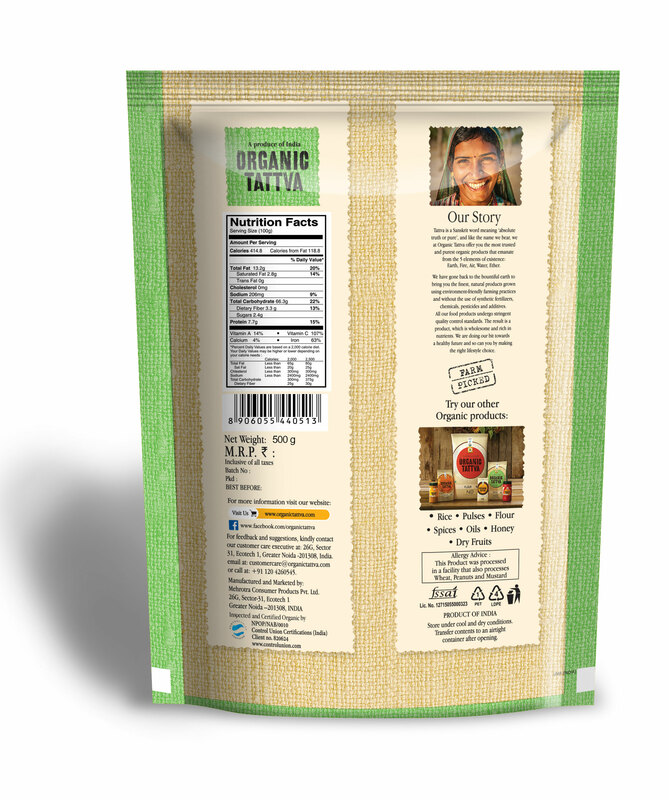 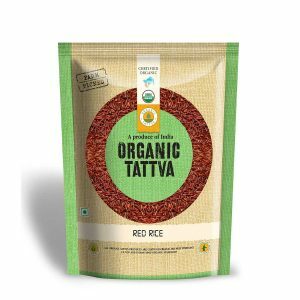 Organic Poha is made of de-husked and flattened rice grains. 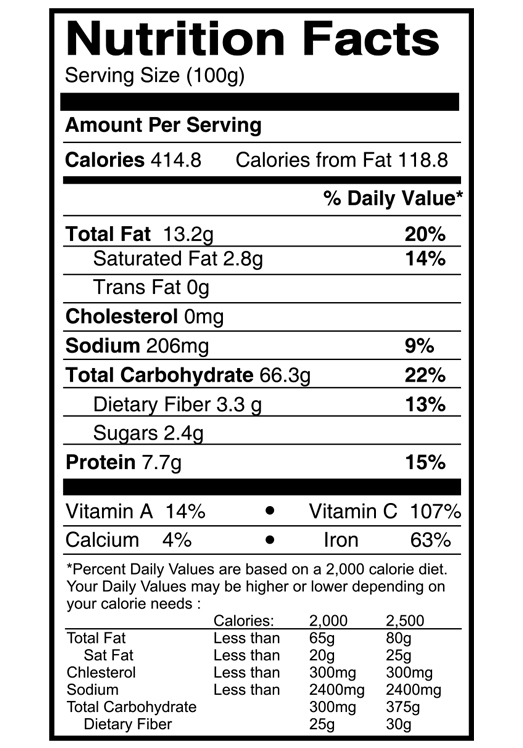 It acts as a compliment to/for a high protein, fibre diet. 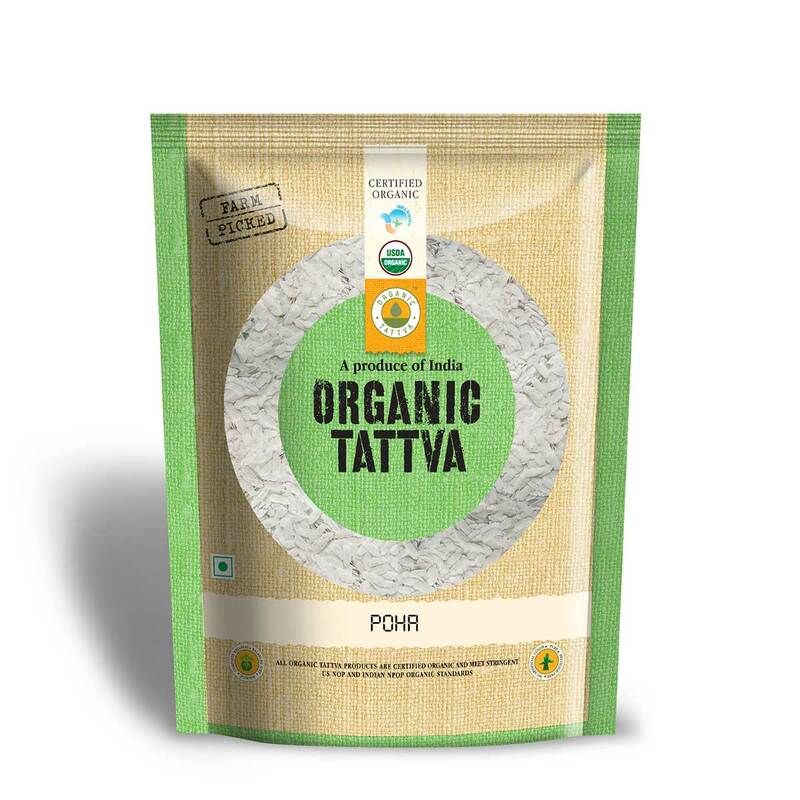 A very common breakfast ingredient, it is free from any kind of chemicals or polishing.